In the winter of 2013, I posted six times on the key concepts of community organising. 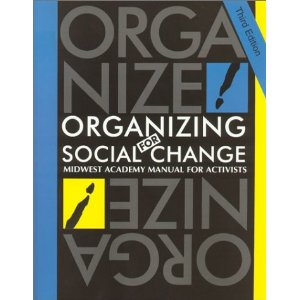 The series was inspired by Collective Action for Social Change by Aaron Schutz and Marie G. Sandy (see below for further details) and tried to help organisers be clear about the distinctive contribution organising brings to work in the community. I have brought them together here so that readers can see them as the intended series and read them in order. Below I have also collated the resources I mentioned in the posts. If you are aware of missing or new quality resources on community organising, I’d love to hear from you.